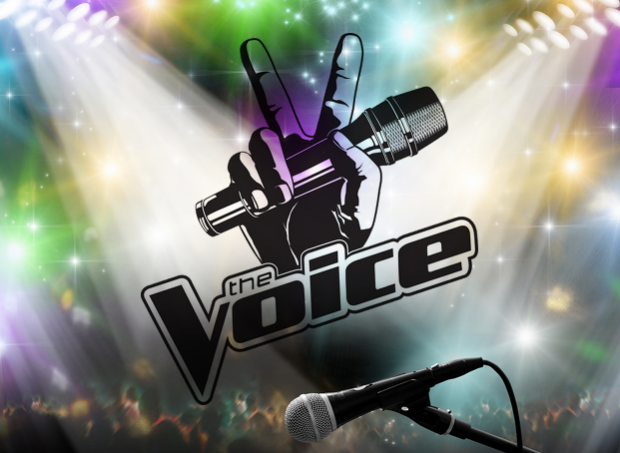 Up against numerous singing talent shows, NBC’s The Voice had a unique approach and a cool story to tell. The challenge was to communicate what made The Voice special in a way that was both authentic and entertaining. Katz Marketing Solutions created an exclusive execution for the stars of The Voice to tell that story in what we called “content capsules”. NBC’s The Voice premiered with a 13 share/5.1 18-49 adult rating accounting for nearly 12 million viewers. In fact, the show was number one for the night.